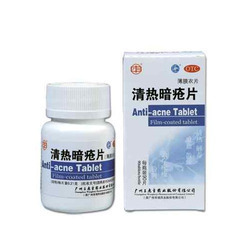 Offering you a complete choice of products which include anti-acne tablets, cefigen-200 tablets, terbinex tablets, dha l-methyfolate, methylcobalamin and dha,l-methylfolate methylcobalamin pyidoxal-5-phospate. 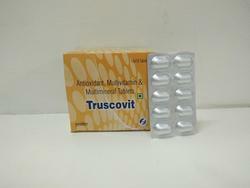 Providing you the best range of nutritional supplements truscovit tablets, s-prega gro tablets, deflazacort tablets, methylcobalamin calcium carbanate folic acid zinc sulphase t and aceclofenac paracetamol with effective & timely delivery. 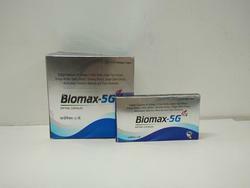 Prominent & Leading Manufacturer from Chandigarh, we offer nutritional supplements biomax- 5g softgel capsules, forza capsules, cholecalciferol 60000 iu softgel capsules, itramerc capsules and servospore capsules. 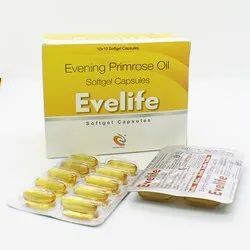 Our range of products include sheba syrup, carbonyl lron folic acid, claricare dry syrup, moxina-cv dry syrup and nutritional supplements aurimix syrup. 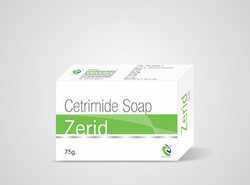 Pioneers in the industry, we offer zoxid o suspension, safix oral suspension, prucef oral suspension, prucef-cv oral suspension and gasohit-0 suspension from India. 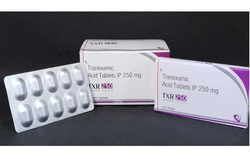 Manufacturer of a wide range of products which include zid-xp injection, mynem injection, xycef-tz injection, xycef-sb 750 injection and pantolax injection. 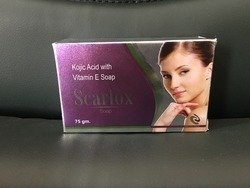 Our product range includes a wide range of scarlox soap, marklear soap, marklite soap, scarlite soap and acnecin soap. 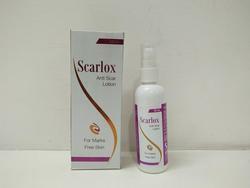 Providing you the best range of scarlox anti scar lotion, silkysoft lotion, caleo-z lotion, sertacare lotion and anti scar lotion with effective & timely delivery. 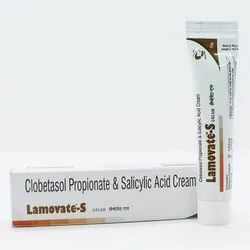 Manufacturer of a wide range of products which include x bliss anti blemish cream, fuzilax cream, fuzilax-b cream, luzec cream and caspino cream. 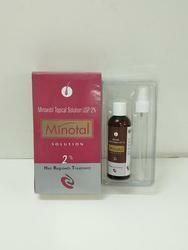 Manufacturer of a wide range of products which include minotal hair growth solution, foligrow hair growth serum, ketozil shampoo, ketoshine shampoo and ketofur-z shampoo. 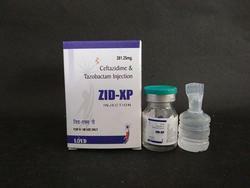 We are offering wide range of Gynaecology Products for Pharma Pcd Franchise. 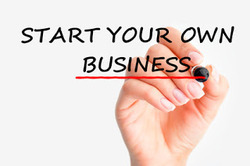 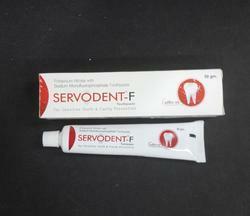 We are also Offering Third Party Manufacturing and Contract manufacturing Services. 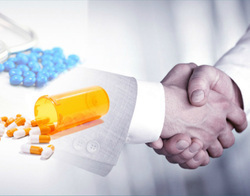 Leading Manufacturer of pharma franchise, pcd pharma franchise in up, allopathic pcd pharma franchise, franchise opportunities and derma franchise from Chandigarh. 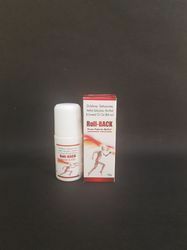 Manufacturer of a wide range of products which include whey protein with dha. 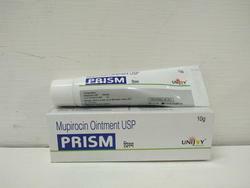 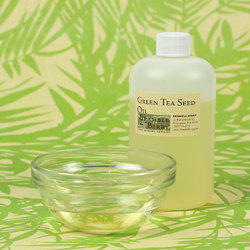 Offering you a complete choice of products which include prism ointment and tacrolix forte ointment.